5'1 is the new 6'2: Perfect Smooth Curls? Hello Mr.Frieda! When you've got natural curls like me, that tend to tangle and your mane needs some taming; you're always on the look out for something to keep the beast at bay. I've always been impressed with John Frieda as a brand. So when I was approached to test some products to use I couldn't say no! The dream curls was a shocker. I'm ALWAYS sceptical about products that claim to tame curls. But It had quite an instant change. My curls were slightly more defined than usual and any frizz was definitely tamed. The oil felt really luxurious to apply to my hair. It was thicker than a usual hair oil. Think the thickness of macadamia or argan oil', but along with being thick it drag down my hair or add any heaviness; it in't a sticky oil and felt lightweight on my hair. After a couple of weeks? 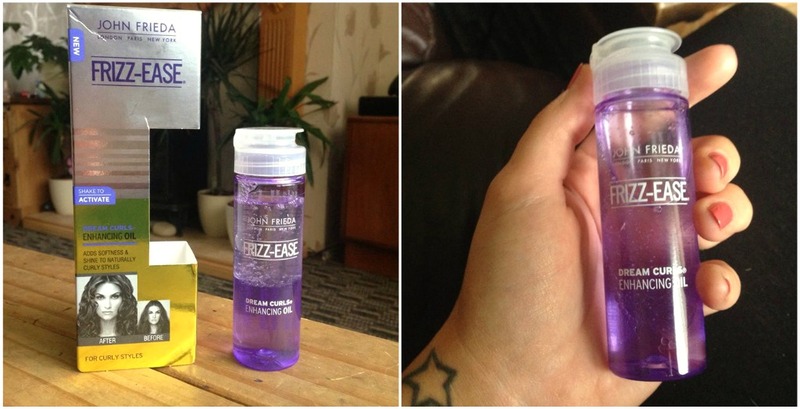 I would definitely recommend these products for someone that has wavy, curly or frizzy hair and needs it tamed. 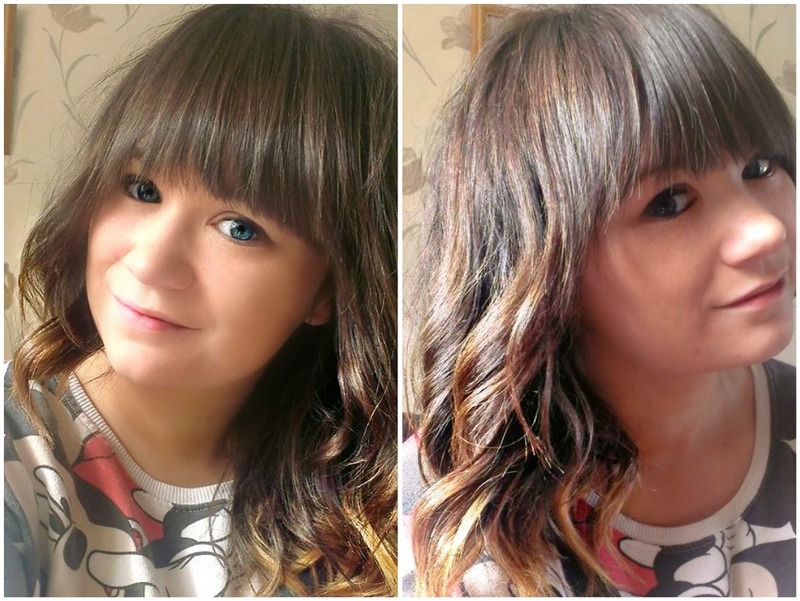 I also tried the dream curls it on a friend who has naturally straight hair and was wanting curly hair on a night out; she was impressed how she felt it helped keep the curls for longer, rather than dropping. The lightweight feeling of the products was one of the best things. it meant that curls have more of chance of maintaining without dropping under the weight. Definitely! It's been a treat, I've still got LOADS left, so it's good value for money. It seems like a really high-quality product, that could be on any high-end shelf along with the likes of Bumble and Bumble or Ojan, but with a fraction of the price - so great for bargain hunting students like myself! 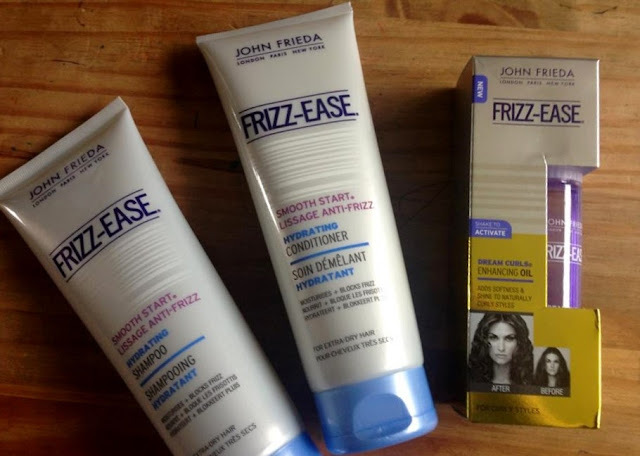 So if you're looking for either natural or created perfect smooth curls, with high-end quality, but for drugstore prices, John Frieda is definitely something I'd recommend for you to try! Have you tried any of these John Frieda Products? You are too cute. I love your hair! Mine's just straight... lol. I've tried one of the John Frieda serums, but it was a while back, and I can't remember what it was called. I know I liked it though! 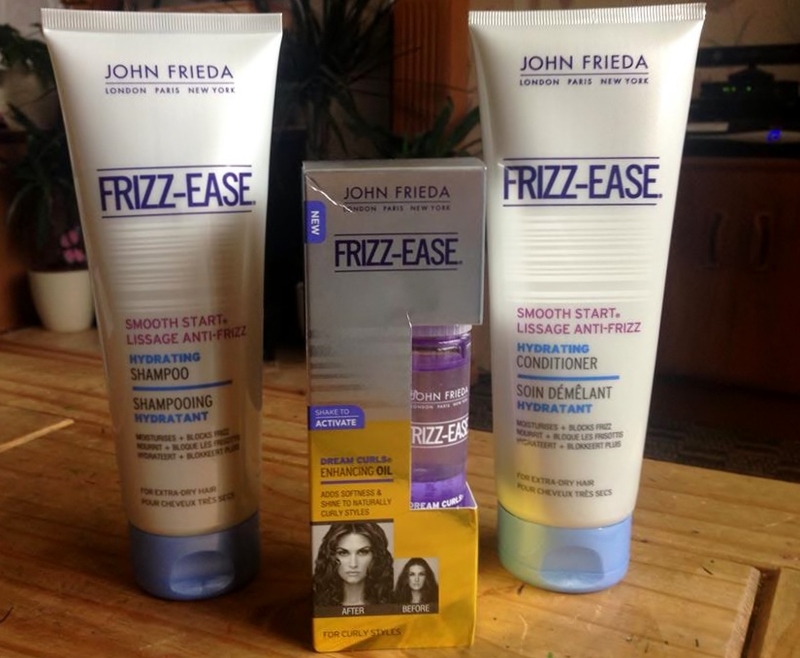 I love john frieda products, especially his frizz-ease line, it's an absolute life saver for me, my hair's crazy! Very jealous that you got the opportunity to try these! Your hair is beautiful!!!! I am very jealous- sadly my hair is extremely flat!! !